You are here: Mascus Malaysia > Pertanian > Spare parts > Roda > [Other] > [Other] FÄLGAR FASTA VALTRA N174 NYA . FÄLGAR FASTA VALTRA N174 NYA . Videos of [Other] FÄLGAR FASTA VALTRA N174 NYA . 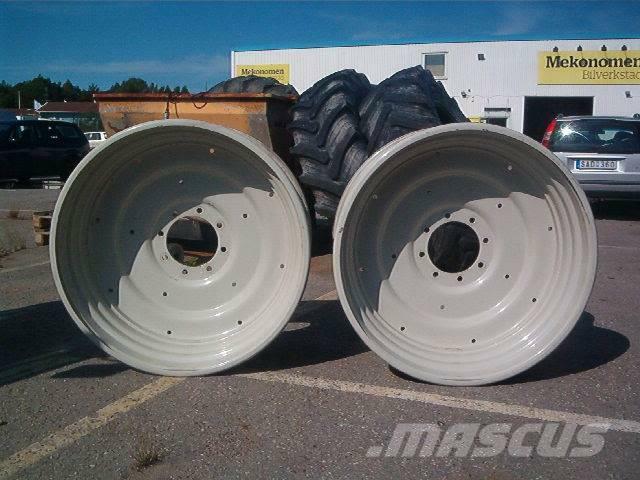 Jenama / model FÄLGAR FASTA VALTRA N174 NYA .